Cook County, which includes Chicago as the county seat, may have to pay up to $24 million in settlements for four medical malpractice cases filed against Stroger Hospital. The Cook County Board is about to vote on whether to approve these settlements. The bulk of the amount is for a $20 million settlement for a 3-year-old boy who was left with irreversible brain damage after surgery. The lawsuit was filed by Justine Francique on behalf of her son Keith, who was brought in for surgery at Stroger Hospital. He went into cardiac arrest after the surgery in Dec 2011, and staff at the hospital initiated cardiopulmonary resuscitation only after a five-minute gap. When he was revived, there was no pulse for 15 minutes. Deprived of oxygen for such a long period, Keith’s brain has suffered irreversible damage and he is going to be disabled for life. The settlement agreed to by both parties is meant to provide the boy with the required amount of care for the rest of his life. Another case involving a $2.4 million settlement is about an infection that was not treated properly. This case has been brought to bear by the estate of Wendy Cash, who was brought in to Stroger for cancer treatment. The infection was allegedly not treated properly and its spread resulted in several amputations. Cash died two years after her treatment at Stroger. Yet another medical malpractice settlement the Cook County Board is considering is a $1 million claim against Stroger by the estate of Albert Allen, who was an inmate at the county jail in 2006. Allen’s estate charges that he was not provided proper care by Cermak Health Services and Stroger Hospital for an infection caused by a fixator on his arm while he was in the county jail. He subsequently developed sepsis and died. The last and fourth case involves a $625,000 settlement where Stroger Hospital was the defendant. Medical malpractice settlements can include several types of damages and compensation. 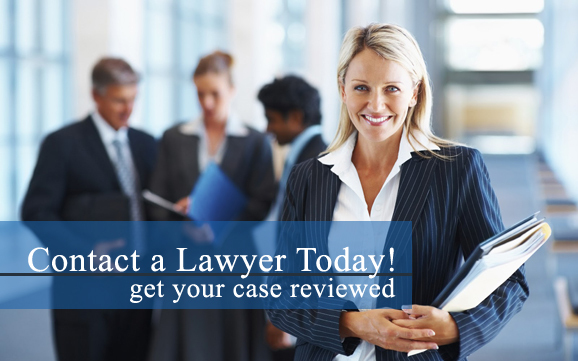 Damages and compensation can be claimed for monetary as well as non-monetary costs. The monetary costs include medical expenses, lost wages and future lost wages. The on-monetary ones include pain and suffering, loss of consortium, and loss of a normal life, among others.